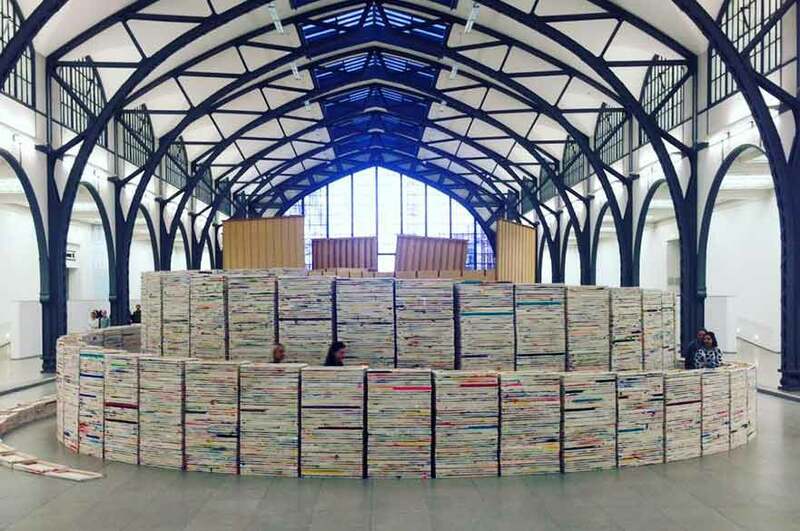 Our BA (Hons) Fine Art students have recently returned from a five-day optional study trip to Berlin. Over forty students joined the trip, which was open to all years of the course. The students stayed close to Alexanderplatz, Berlin's transport hub in the Mitte district – a great base from which to explore the city. Although an itinerary was provided, students were encouraged to explore the city in small groups, and to be selective about what they chose to visit. Suggestions included Neues Museum, Sammlung Scharf-Gerstenberg, Hamburger Bahnhof, me Collectors Room, Daimler Contemporary, and the Alte Nationalgalerie. Other points of interest included the Holocaust Memorial, the galleries in the Mitte and Kreuzberg districts, the Jewish Museum, and the Stasi Museum. Each morning Senior Lecturers Craig Fisher and Derek Sprawson held a 30-minute surgery which gave students the opportunity to catch up as a group and share information on interesting exhibitions and places to visit. 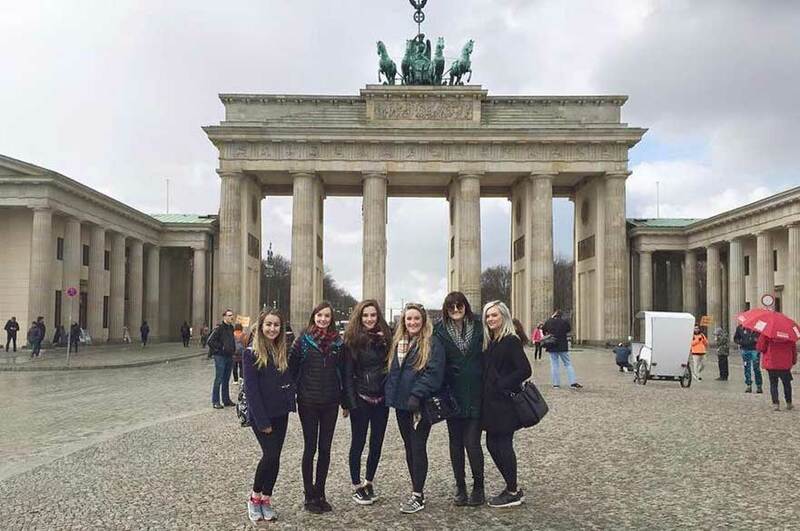 The students also had plenty of time to take in the historical sights of the city, such as East Side Gallery, the Reichstag building, the Brandenburg Gate, and Checkpoint Charlie. You can see the students' photos from this trip on our social media wall.